A good APR for a credit card is 14% and below. That's roughly the average APR among credit card offers for people with excellent credit. And a great APR for a credit card is 0%. The right 0% credit card could help you avoid interest entirely on big-ticket purchases or reduce the cost of existing debt. But you generally need at least good credit to qualify for such a card, and 0% APRs only last for a limited time. As a result, the very best APR for a credit card is one you don't need to worry about. If you pay your bill in full every month, your credit card's interest rate is irrelevant because it will never apply. And you don't need a certain credit score to accomplish that. Some people might consider a good APR for a credit card to be anything below 19% because that's roughly the average APR for new credit card offers. But just because a rate is better than what most credit cards will give you does not make it good. Consider, for example, the average American household, which owes over $8,000. They'd spend more than $2,500 in interest repaying that balance over 36 months if it were subject to an 19% APR. Fortunately, you should be able to do better if you have a good or excellent credit score. Your credit standing will determine what regular APR you're approved for. The higher your credit score is, the lower you can expect your credit card's APR to be. That means a good credit card APR for someone with excellent credit will be very different than a good APR for someone with bad credit, for instance. Below, you can check out some of the best credit cards with good APRs available right now and learn more about how to qualify for them. You can also check your latest credit score for free on WalletHub, if you don’t know where you stand. Some credit cards have low regular APRs, compared to either all other offers or cards with the same minimum credit requirement. 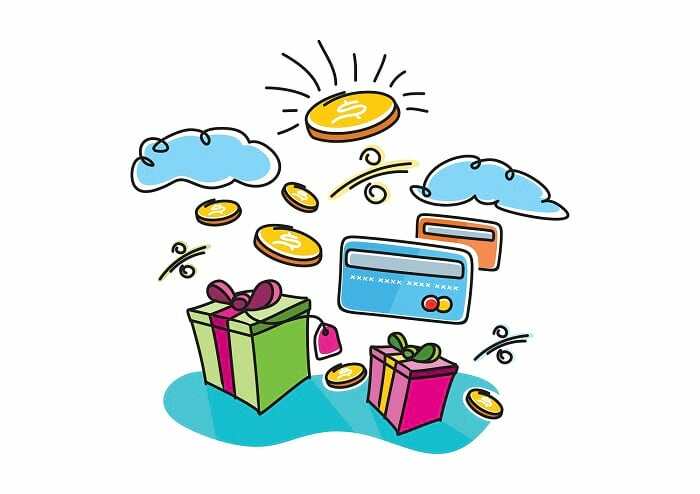 Other cards offer low intro APRs for purchases, balance transfers or both. So finding a credit card with a good APR starts with figuring out which rates will affect you. And to do that, you must know what you’re going to use the card for, how long it will take to pay off your balance, and which credit cards you have reasonable odds of getting.Below, you can compare the top options for 0% purchases, balance transfers and low regular APRs. They’re definitely a great place to start. Finding a credit card with a good APR and actually getting approved for one are very different things, unfortunately. But the good news is there are steps that you can take to improve your chances. You can learn about them below. Improve Your Credit Score – People with better credit scores get better credit cards. And the higher your score is, the more options you will have. Improving your score will help you qualify for a higher-tier card, for one thing. And since many credit cards advertise their APRs as a range (e.g. 13% - 23%), it may enable you to get a better rate on a card you’d get approved for anyway.Reducing your credit utilization, paying down debt and correcting credit report errors are all good ways to improve your credit score. The more responsible you are, the more quickly your score will rise. But you can determine the best approach for your particular situation by reviewing your free personalized credit analysis from WalletHub. Shop Around – You’re unlikely to get the best deal on anything you buy if you go for the very first offer that you come across. So comparison-shop your way to the best credit card rates for your needs. You can use WalletHub’s comparison tool to see how different cards stack up against one another. Make a Payoff Plan – How good a credit card APR will be depends on how long it remains in effect. Low introductory APRs last for only a limited time before a high regular APR takes their place, for example. And an 18% regular rate won’t cost you too much for a month or two, but carrying a balance for a long time will be expensive. So determine what monthly payments you’ll make in advance and look for a card whose APR package complements your schedule. Use the Island Approach – Using the same card to make everyday purchases and carry a balance from month to month is a bad idea. It makes your debt more expensive, for one thing, since your normal spending will be added to the amount accruing interest on a daily basis. In contrast, if you use a separate card for everyday purchases and pay your bill in full every month, your standard spending will be interest-free. Separating your everyday spending from longer-term balances also lets you get the best possible terms for both. You can use a rewards credit card for everyday spending, since you’ll be paying in full every month and its APR thus won’t matter. And you can use a 0% APR credit card to save on the balance you’ll carry from month to month. This method of using separate credit cards to meet different needs is called the Island Approach. At the end of the day, it’s important to remember that the best APR for a credit card is one that never takes effect. Americans owe over a trillion dollars in credit card debt, and we’re spending millions per year on interest. It’s very difficult to get ahead when you’re trying to get out from under a big credit card balance. So make sure to keep your spending in check, pay off your credit card debt as quickly as possible and explore other debt solutions if necessary.